Does anyone remember the McDonald’s Disney Masterpiece Collection Trivia Challenge? If you recall Ronny McD’s other peel off and win games like “Monopoly” or “Who Wants To Be A Millionaire?”, it was causing mass hysteria around the same time. The concept was simple: swing by your local fast food joint, pick up a burger and fries, peel off the trivia question, then apply your vast Disney knowledge to win one of 300 million prizes, including (insert cheesy game show voice) a new Dodge Viper!! Well it was 1996, I was 11 years old, and this hit me right in the sweet spot of childhood ignorance. So I was positive that I was totally, totally gonna win that vacation for four to Disney World, or the one million dollar cash prize. Probably both, actually. I was also an extremely picky eater and growing like a weed, so my mouth was constantly filled with chicken McNuggets and only chicken McNuggets. I was accumulating stacks of entry tickets, with just one thing standing between me and eternal glory: the trivia questions were really hard. My dad, a.k.a. partner in this can’t-miss money making venture (and always willing to play along with something I was excited about) was also stumped by the questions, but suggested that we consult a higher power for the answers: our local library. So, we set aside a Saturday morning to get up early and hit the books. Then within a few hours of Disney reference book scanning and internet sleuthing – because the internet did exist then, we had (mostly) correct answers for all the questions. After all our diligent studiousness, we learned of our haul: a modest handful of small fries, ice cream cones and a few burgers. No Disney World, no Dodge Viper, no million dollars. But I did learn a worthwhile life lesson: the value of your local library. Not that it was my first time going to the library… I had visited many times. But it was the first time that I truly appreciated the library for what it was: a place dedicated to the collection of knowledge, and the free use of that knowledge for the betterment of citizens; An institution that connects people with brilliant works of art, information, and local history all without asking for anything in return, besides perhaps a bit of respectful quiet for your fellow patrons. Nowadays, in the age of the smartphone where the entirety of human knowledge is literally at one’s fingertips, it’s nice to put the smartphone down and try a rotary approach. The all-go-never-stop mentality needs to take the backseat sometimes, and there is no better place for this than the library. 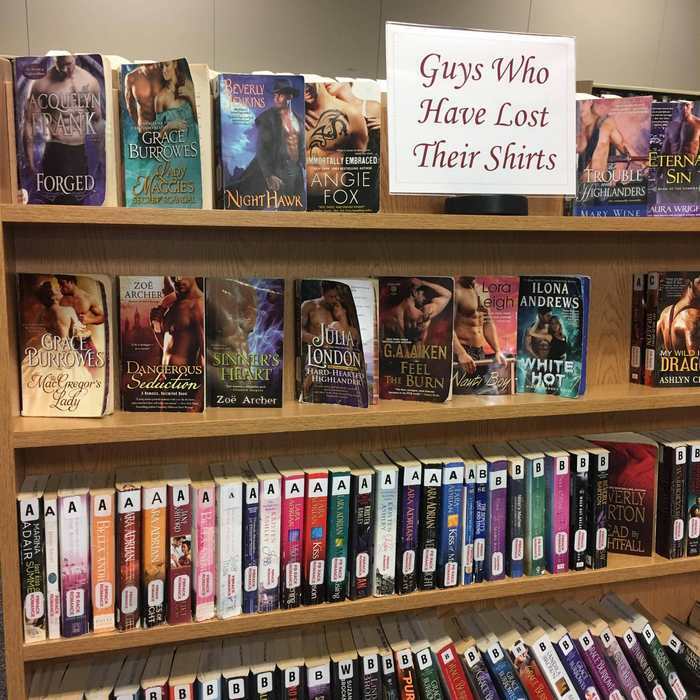 Libraries are the analog escape we need, and they deserve to be protected… not just because it helped a skinny, small-town kid win some McNuggets back in the day. 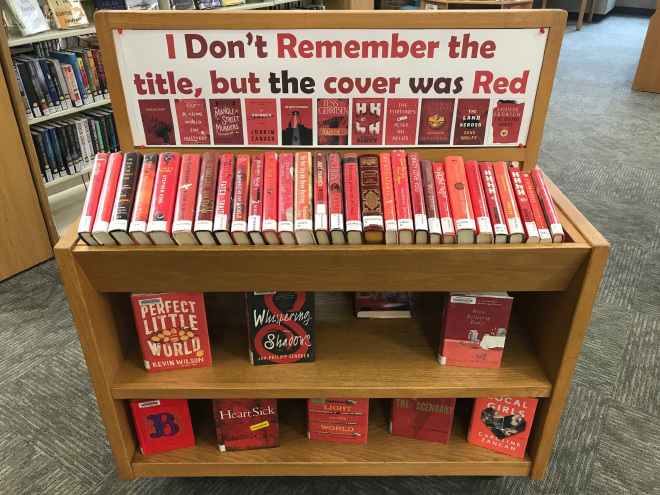 In this post we’ll look at other reasons why libraries are amazing that don’t involve any oddly specific 90s nostalgia. And we’ll cover a new way to ensure they get the funding they need to keep the doors open. This is not a new point. Free and uniquely accessible is one of the biggest selling points for libraries. However, as a freelance writer, I cannot overstate the significance of having a quiet place to go and do literally anything without the expectation of buying something. When you get stir crazy as a freelancer and just need to go somewhere, there are not a lot of options beyond coffee shops and breweries. And too much product from either of those establishments is obviously not a good idea, especially during work hours. Also, the free wifi provided by 98% of libraries is often a lifesaver. Think about the last time you walked into a library: the comforting quiet; gazing upon stacks of books too numerous to count; the scent of centuries-old leather and pages; thumbing through titles to find one that piques your interest. It’s an experience that a Kindle just can’t match. Maybe the kids aren’t so bad: According to this Pew Research Center poll, more millennials are using the library than any other generation. Even more encouraging is the fact that the question wording specifically focused on public libraries, not on-campus academic libraries. Translation: young people are going to the library because they want to, not because they have to. So, I repeat, maybe the kids aren’t so bad. Because after you’ve left the library, you really need a comfy spot to sink into your new read. How do we make sure libraries get the funding they need? Libraries, like many other public institutions, rely largely on financial support from local and state governments to keep the lights on. Other funding sources include federal grant programs, private philanthropy and endowments among others. These funds are often cobbled together and the mixture is rarely the same between different institutions. Because of this, it’s easy to understand that how funding prospects for libraries are quite uncertain. For what it’s worth, museums face many of these same struggles. We’ve covered ways for museums to keep or increase their funding in the past, so many of the suggestions for those organizations directly apply for libraries as well. Much like museums one versatile tool available to libraries is people counter technology. In general, ‘people counter’ refers to an array of sensors placed near doorways as well as throughout the open floor space of a location. These sensors then capture foot traffic data as visitors enter and then move throughout the library space. This technology, offered by companies like Flonomics, is also backed up by powerful analytics software and an intuitive information dashboard that can provide historical and real-time foot traffic reports unique to any physical space. For libraries, this provides a reliably accurate picture of the foot traffic your facility receives, which can help immensely when preparing door counts or other usage statistics on budget requests and grant proposals. Additionally, people counter data can help staff to improve public programs, streamline operations and save the money they already have, often by fine tuning visitor flow, staffing levels and hours of operation. To many library clients, the amount of knowledge gained from a heightened understanding of your patrons is eye opening. And in a place where collecting knowledge and putting it to use is kind of the point, it’s gotta feel good to use that knowledge to protect our libraries for future generations. To learn more about people counter tech, check out this expanded guide. Ready to set up a call with our staff to talk details? Get in touch!